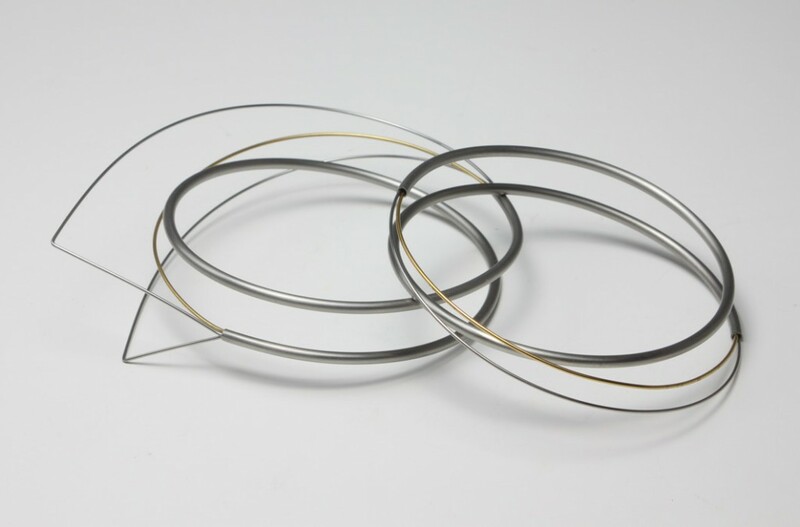 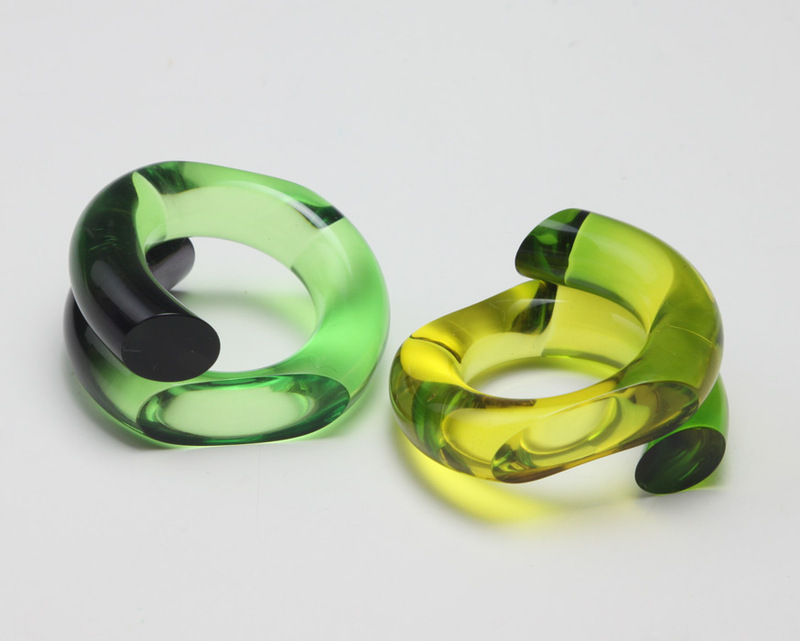 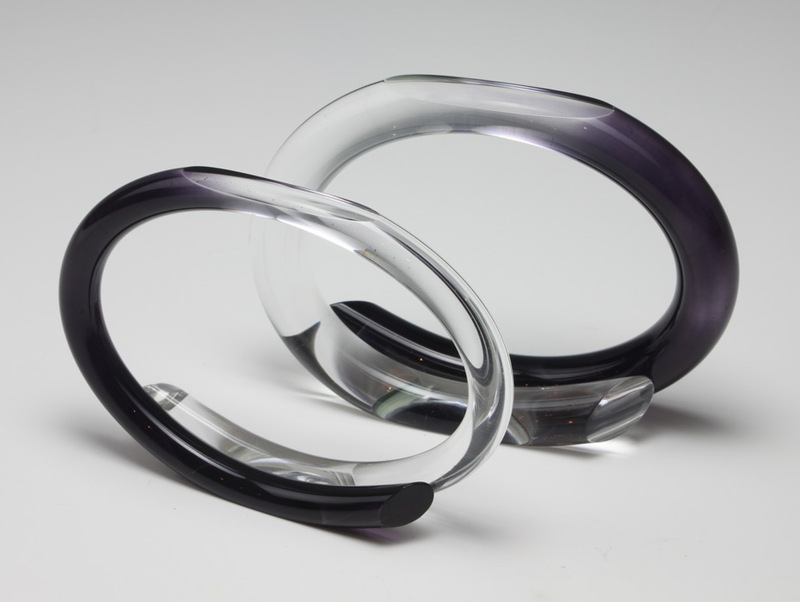 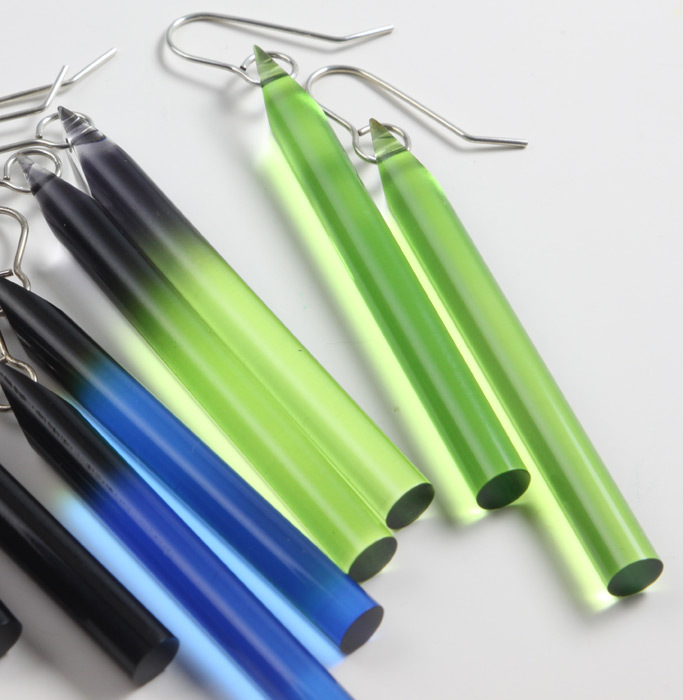 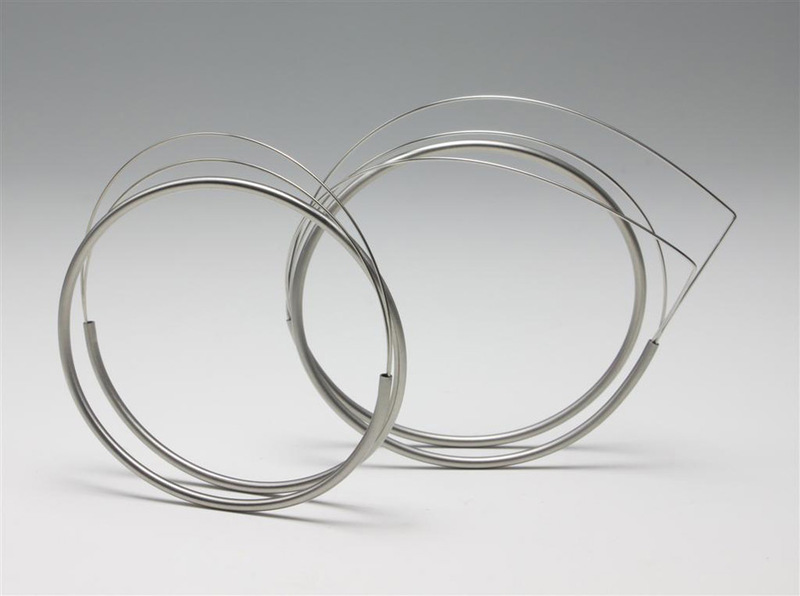 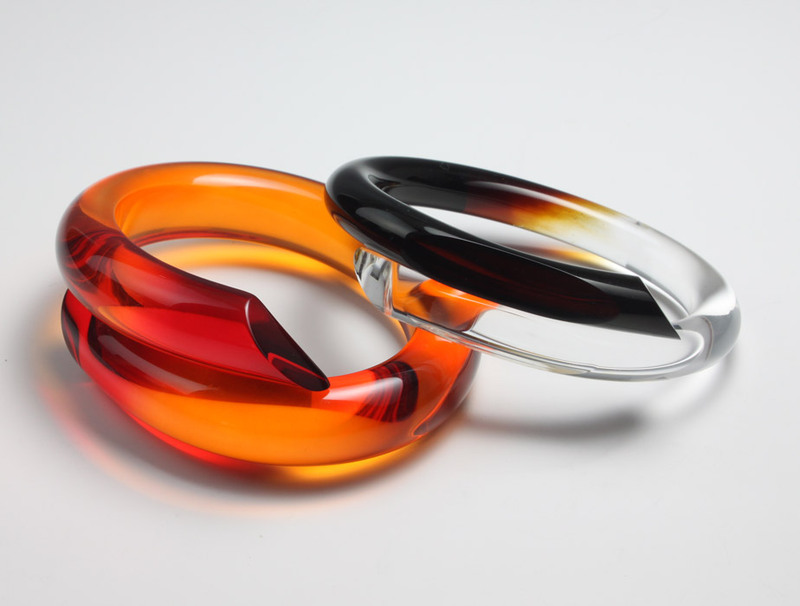 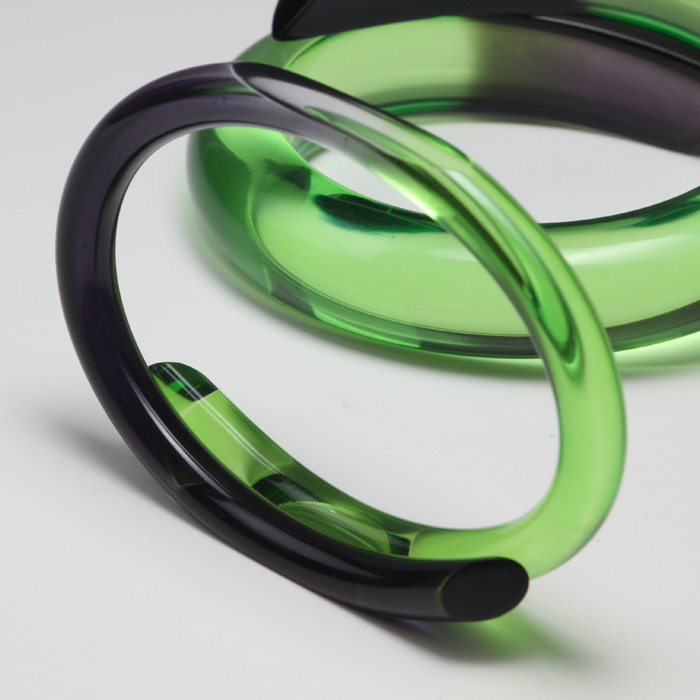 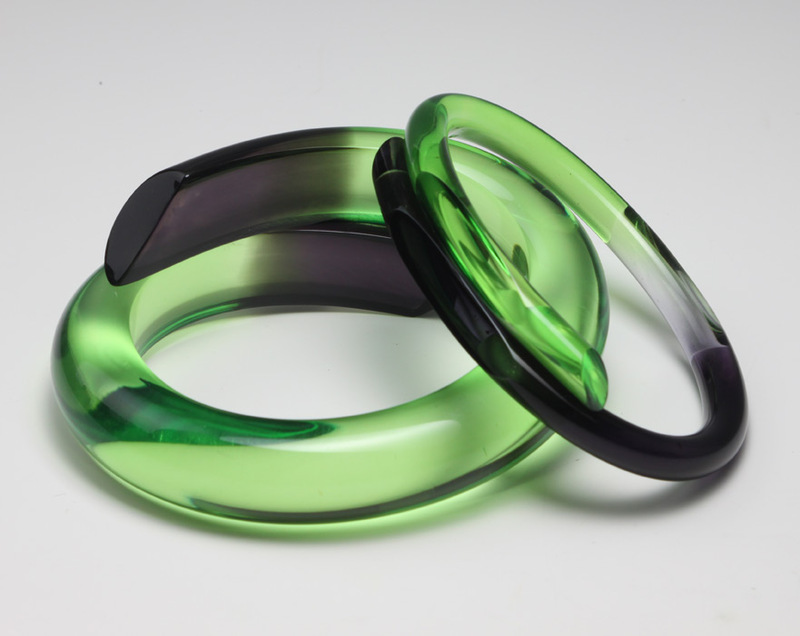 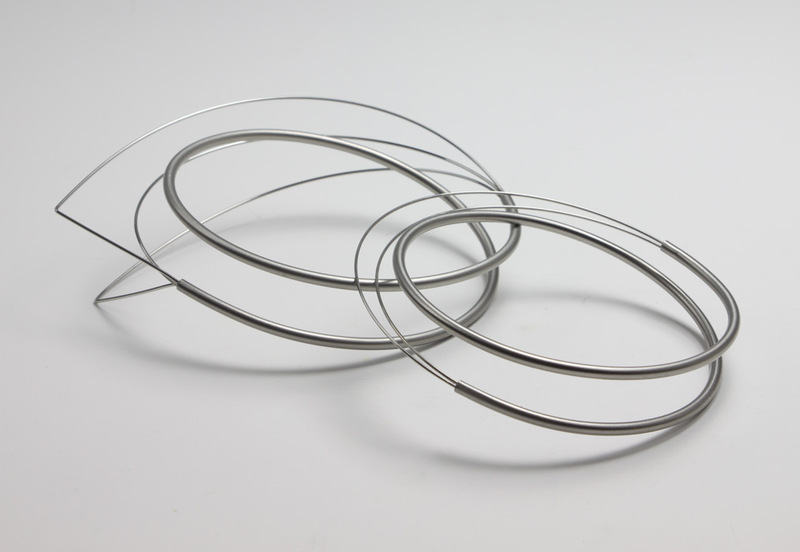 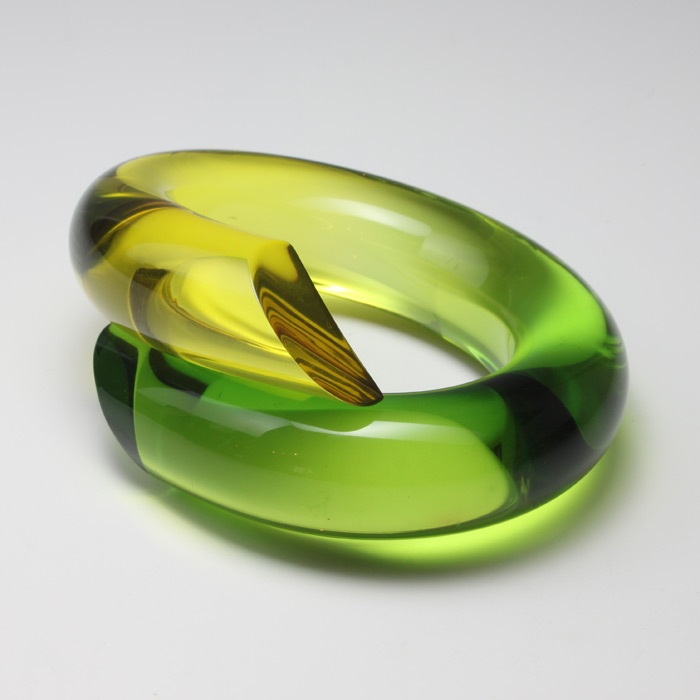 Marlene makes brightly coloured dip-dyed and hand machined acrylic chunky bangles, earrings and rings. 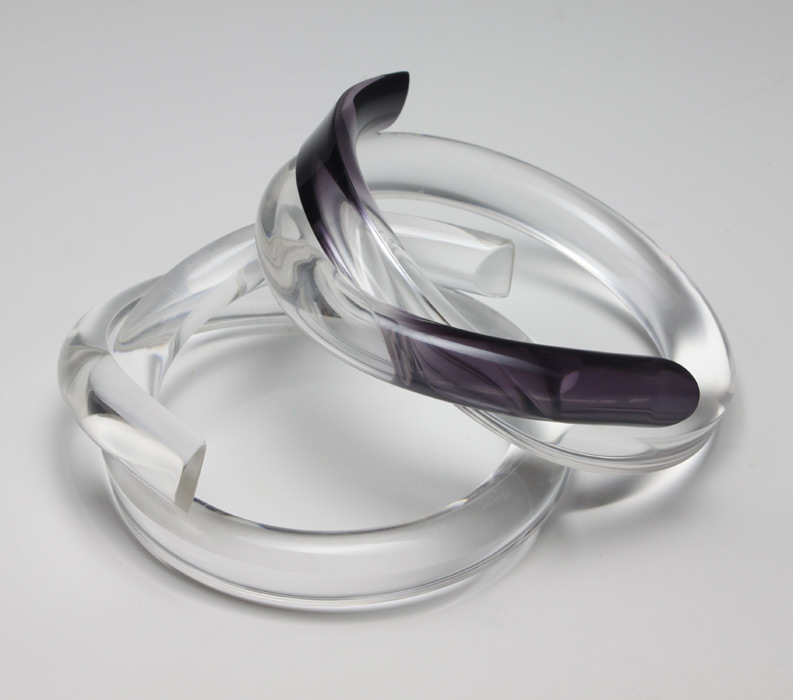 Marlene studied jewellery at Ulster College of Art (1972-5) and the Royal College of Art (1975-8). 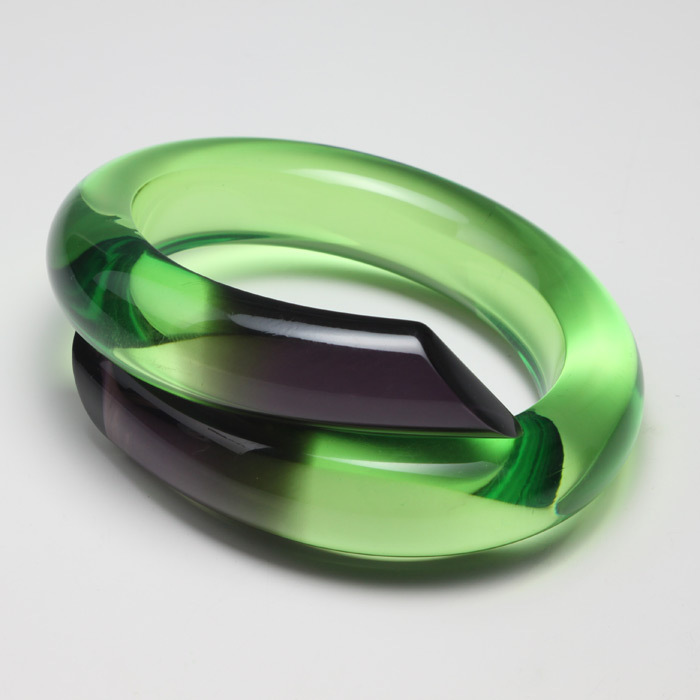 She is widely exhibited both in the UK and abroad, including Contemporary Applied Arts (London), Lesley Craze Gallery (London), COLLECT (V&A), Origin (Somerset House), as well as galleries in Germany, Italy and Belgium. 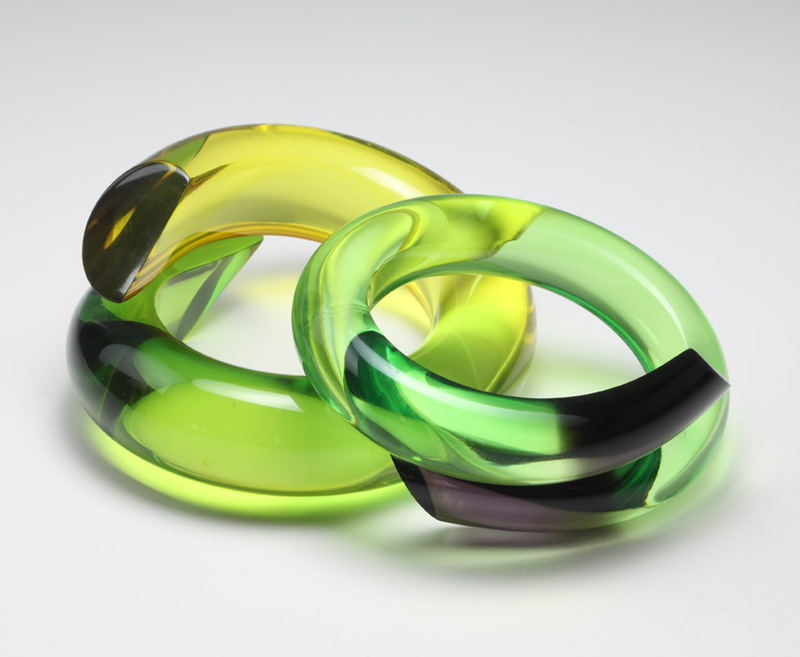 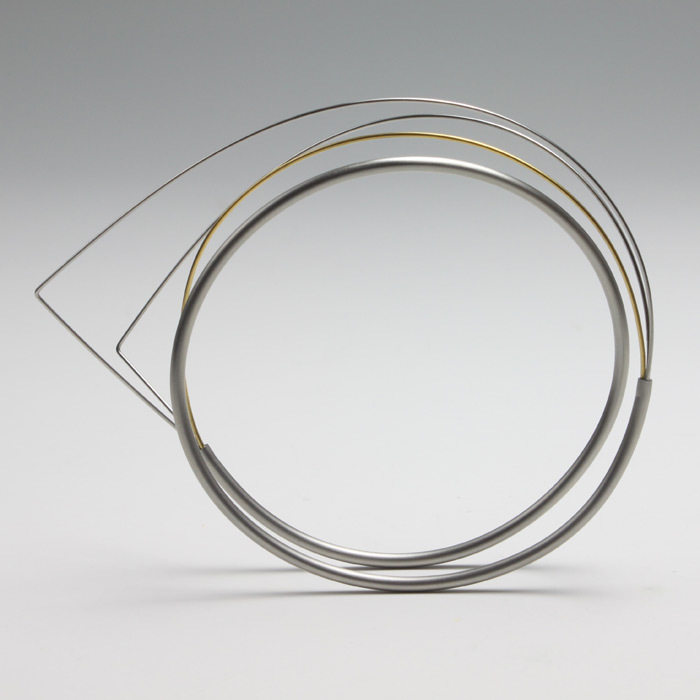 Marlene has work in many public collections, including the British Council and the Victoria and Albert Museum.